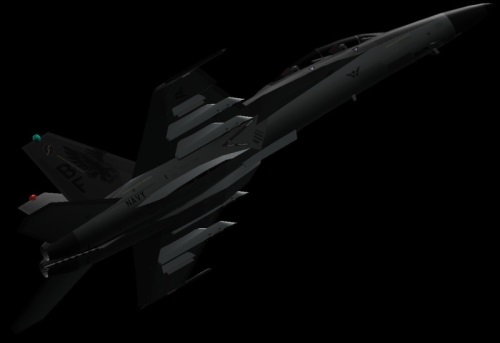 The legendary VFA-49 Ghost Hawks vow to return to the skies of YS. This time, the mission is to revolutionize the realm of YS Combat! The VFA-49 is planning something that may be beyond anything that has been tried before. The goal is to not only make YS Combat fun, but also engaging and addictive. There will be more to it than just dogfighting and bombing ground targets, but there will finally be a mission with objectives and goals. The 49th will soon be updating all its old fleet to an all new one, with great help from amazing designers and modders. The 49th will lead the way in advancing combat systems and weapons into the next generation. The fleet will now take on a more centralized role as a next-gen westernized naval air force. The aircraft we fly will now be state-of-the-art and right off the assembly line from top defense manufacturers. Unlike the previous years the squadron has been run, the organization will now be more concise. Training will be more effective and less stressful on the trainees and the instructors. There is now an overall goal for evaluation that is achievable and attainable. The ranking system is simple but effective. The aircraft will be easier to recognize with more consistent paint schemes and designations. If you are an active pilot looking to expand your horizons and try something new, the VFA-49 is your squadron. Join today and gain exclusive access to the revolution of YS Combat. The new VFA-49 has a lot to offer and is now looking for the right people who are willing to take the next step in the right direction. 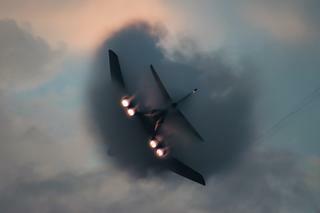 Are you ready, to join the new VFA-49 Ghost Hawks? Last edited by VNAF ONE on Sun Aug 09, 2015 4:49 pm, edited 1 time in total. I am officially accepting applications and training new pilots! Join NOW! The 49th is now actively looking for players to fill our officer positions! Take the chance to lead combat missions and develop the strength of the YS Combat community! If interested, please send a PM to VNAF ONE! You can apply through our forums here. Iwould like to join But how would I go abaout applying I havent been on Ys in a few years I just got back into I used to be a part of the RPFS Squadron but all of those people disappeared years ago. So the (somewhat old) coots at VFA-49 are picking up recruits. This should be interesting to see.